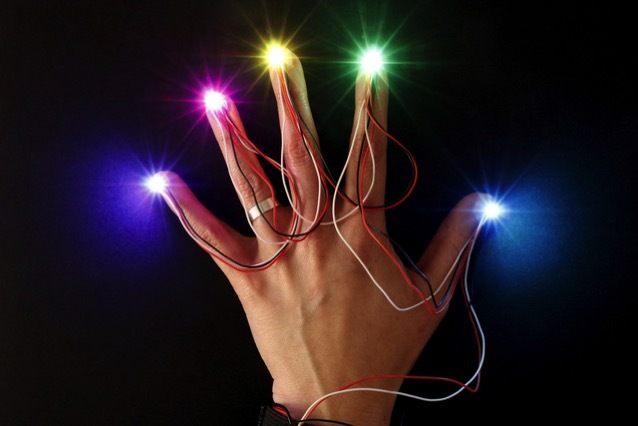 NEW GUIDE: NeoPixel Manicure #AdafruitLearningSystem « Adafruit Industries – Makers, hackers, artists, designers and engineers! This project is great for cosplay and looks amazing both in person and in photos. Soldering wires to the tiny NeoPixel LEDs is definitely challenging, but with a magnifying glass and some patience, it’s doable. This build is inspired by the music video for Spring of Life by my favorite J-pop group, Perfume. In the video, directed by amazing media artist Daito Manabe, the singers have LEDs mounted to their nails with white wires gracefully falling from each finger. Originally, I recreated this look with SMT LEDs in just one color. 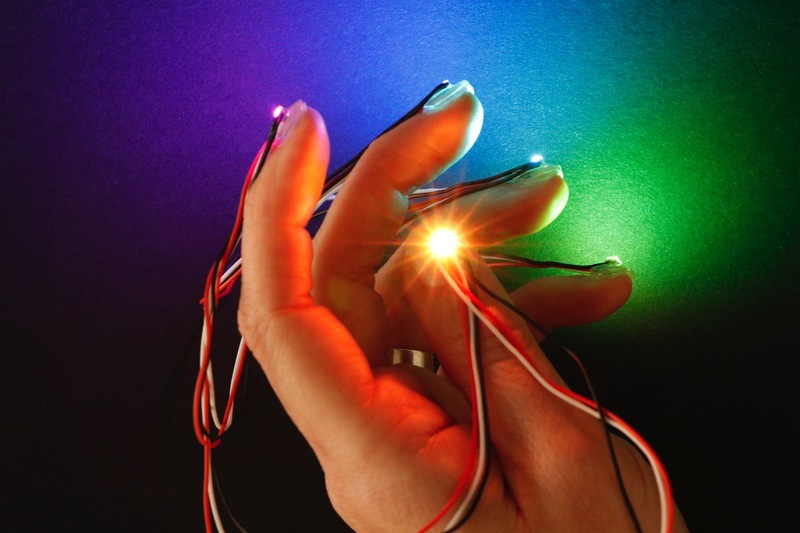 In this guide, we’ll take it to the next level with NeoPixels!